Elon Musk didn't like his kids' school, so he made his own small, secretive school without grade levels - Robolab Technologies Pvt. Ltd.
Elon Musk didn’t like his kids’ school, so he started his own, the inventor and entrepreneur said in an interview on Beijing Television. The school is called Ad Astra – which means “To the stars” – and is small and relatively secretive. It doesn’t have its own website or a social media presence. Christina Simon, who writes about private elementary schools in Los Angeles , has done some digging around Ad Astra. She says she’s been in contact with a mother whose child attends Musk’s school. The mother told Simon that the relatively new Ad Astra School is “very small and experimental,” and caters to a small group of children whose parents are primarily SpaceX employees. Musk says in the interview that Ad Astra, which is a year old, currently has 14 kids, and will increase to 20 in September. His grand vision for the school involves removing grade levels, so there’s no distinction between students in 1st grade and 3rd. Musk is ” making all the children go through the same grade at the same time, like an assembly line,” he says in the interview. Musk pulled his kids out of their school and even hired one of their teachers away to start Ad Astra. ” I didn’t see the regular schools doing the things I thought should be done,” he says. When Musk was a child living in Pretoria, South Africa, he was viciously bullied as a student. His classmates pushed him down a concrete stairwell. In one instance, he was beaten so badly that he needed to go to the hospital. 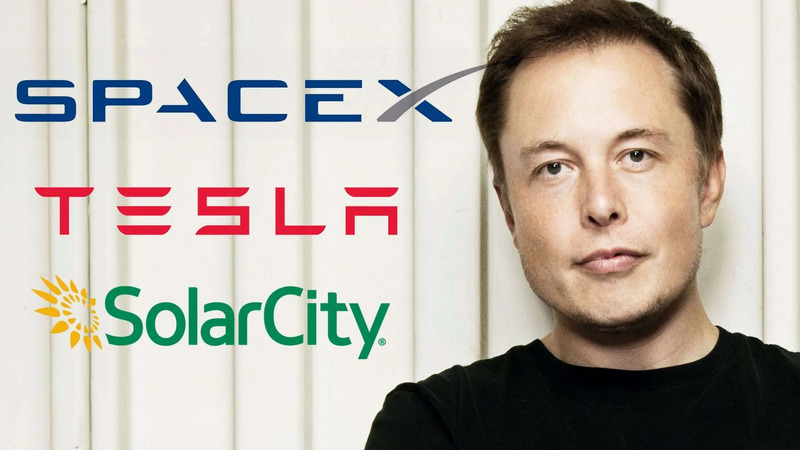 His difficult experiences both at home – where he had a strained relationship with his father – and school would eventually lead Musk to leave South Africa for the United States.